One of the ways to save money on your wedding day is by cutting back on your hair and makeup budget. You’ll still look beautiful, but you’ll be able to use the money you save on other important aspects of your big day. 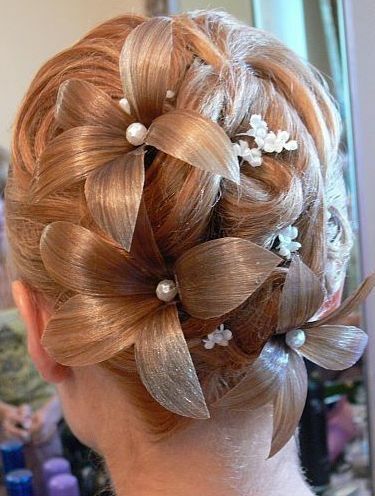 Below are five great ways to save some money while planning your wedding makeup and hair. Makeup artists and hairstylists cost a lot of money, but if you feel comfortable doing one or both of these tasks yourself, you can save some cash. 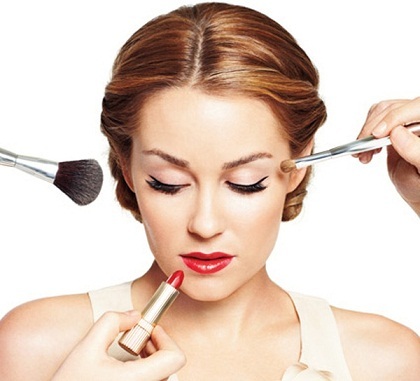 Shop for high quality makeup and test out products at the makeup counter at department stores before you purchase. Use coupons to save money on the makeup you buy and then practice, practice, practice. There are plenty of tutorials online that are easy to follow. When it comes to your hair, start experimenting with products that work best with keeping your hair in line, especially if you have a lot of curls or your hair tends to get frizzy. Then it’s all about practice, so watch YouTube tutorials and give yourself plenty of time to experiment. Whether you’re doing your hair, makeup, or both yourself, consider taking a lesson or two from professionals that you trust if you feel insecure. These lessons will show you exactly what products to use and how to create a look that you’ll love to show off. If you still don’t feel comfortable doing it all yourself, have a trusted friend or family member who works in styling hair or doing makeup do the job for you. They may not charge you at all, or their price will be really affordable. When it comes to hair and makeup, you don’t have to always book the pro themselves. Instead, ask if they have assistants. These individuals have been practicing for years and could be just as good as the pros that they work under but they’ll charge you a lot less. In addition to visiting a store’s makeup counter to snag some great products at great prices if you’re taking the DIY approach, you can also go to the counter on the day of your wedding, ask for a free makeup trial, and make a small purchase in exchange. Contact makeup and hair salons and ask them for pricing. You may notice that they charge less for special events that aren’t weddings. And they may also charge less for bridesmaids than they do for brides. So book your appointment as a bridesmaid, or just say that you’re attending a wedding or special event, without saying that you’re actually part of the wedding. With so many ways to save money on your hair and makeup, consider cutting costs in other areas to save more. Check out the UK Wedding Savings wedding packages available to see how much you can save while still making your wedding beautiful.